Showing 23 posts in National Labor Relations Act (NLRA). 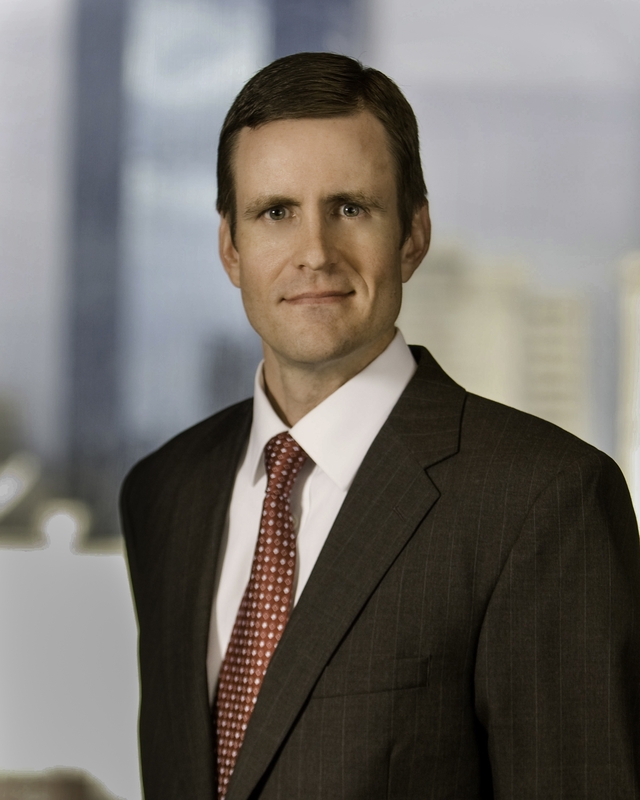 Employers – Are You Prepared for New NLRB Election Rules? 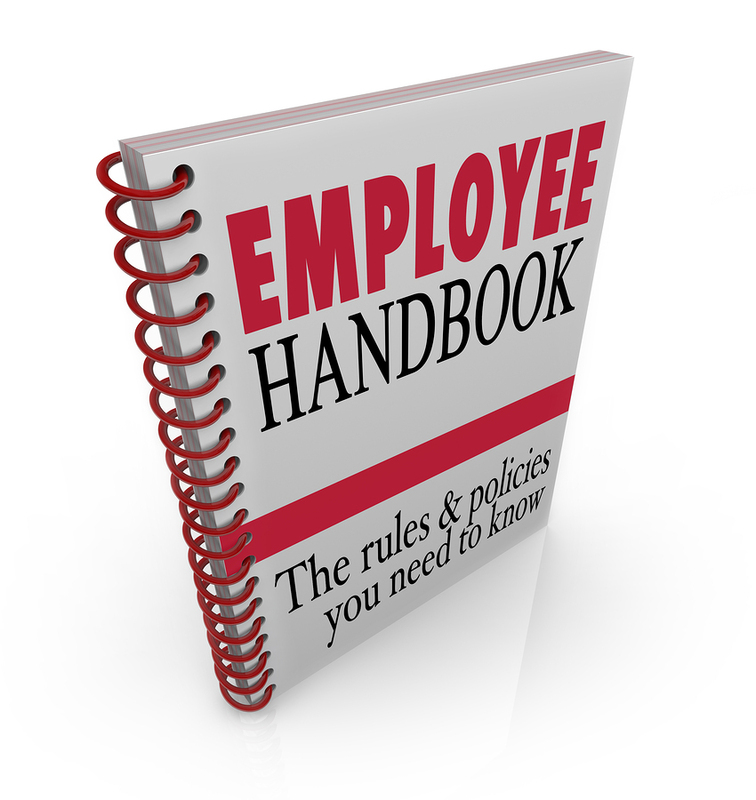 Is it Time to Review Your Employee Handbooks? Part II: What Is A “Micro-Unit” – and Why Does It Matter? Monday’s post discussed the decision of NLRB’s General Counsel to hold McDonald’s Corp. jointly responsible with its franchise owners for workers’ labor complaints. The decision, if allowed to stand, could shake up the decades-old fast-food franchise system, but it does not stop there. The joint employer doctrine can be applied not only to fast food franchises and franchise arrangements in other industries, but also to other employment arrangements, such as subcontracting or outsourcing. This decision could also impact the pricing of goods and services, as franchisors would likely need to up costs to offset the new potential liability. Everything from taxes to Affordable Care Act requirements could be affected if the decision stands. If you are a franchisor and are currently in what could be determined to be a joint employer relationship, consider taking steps to further separate and distinguish your role from that of your franchisee. While franchisors should always take reasonable measures to ensure that franchisees are in compliance with applicable federal and state employment laws, they should take care to not wield such force over them to give the appearance of a joint-employer relationship. We will be following the NLRB decision and keep you updated as the issue progresses. On July 29, the National Labor Relations Board (“NLRB”) General Counsel authorized NLRB Regional Directors to name McDonald’s Corp. as a joint employer in several complaints regarding worker rights at franchise-owned restaurants. Joint employer liability means that the non-employer (McDonald’s Corp.) can be held responsible for labor violations to the same extent as the worker’s “W-2” employer. In the U.S., the overwhelming majority of the 14,000 McDonald's restaurants are owned and operated by franchisees (as is the case with most other fast-food chains). The franchise model is predicated on the assumption that the franchisee is an independent contractor – not an employee of the franchisor. Generally, the franchisor owns a system for operating a business and agrees to license a bundle of intellectual property to the franchisee so long as on the franchisee adheres to prescribed operating standards and pays franchise fees. Franchisees have the freedom to make personnel decisions and control their operating costs. Many third parties and pro-union advocates have long sought to hold franchisors responsible for the acts or omissions of franchisees – arguing that franchisors maintain strict control on day-to-day operations and regulate almost all aspects of a franchisee's operations, from employee training to store design. Their argument is that the franchise model allows the corporations to control the parts of the business it cares about at its franchises, while escaping liability for labor and wage violations. The NLRB has investigated 181 cases of unlawful labor practices at McDonald’s franchise restaurants since 2012. 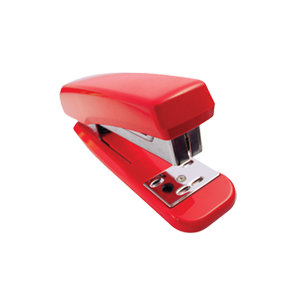 The NLRB has found sufficient merit in at least 43 cases. Heather Smedstad, senior vice president of human resources for McDonald’s USA, called the NLRB’s decision a “radical departure” and something that “should be a concern to businessmen and women across the country.” Indeed it is, but it is important to note that General Counsel's decision is not the same as a binding NLRB ruling and that it will be a long time before this issue is resolved, as McDonald’s Corp. will no doubt appeal any rulings. For more about the potential effects of this decision, check back on Wednesday. Are Your Workplace Policies Too Upbeat for the NLRB?